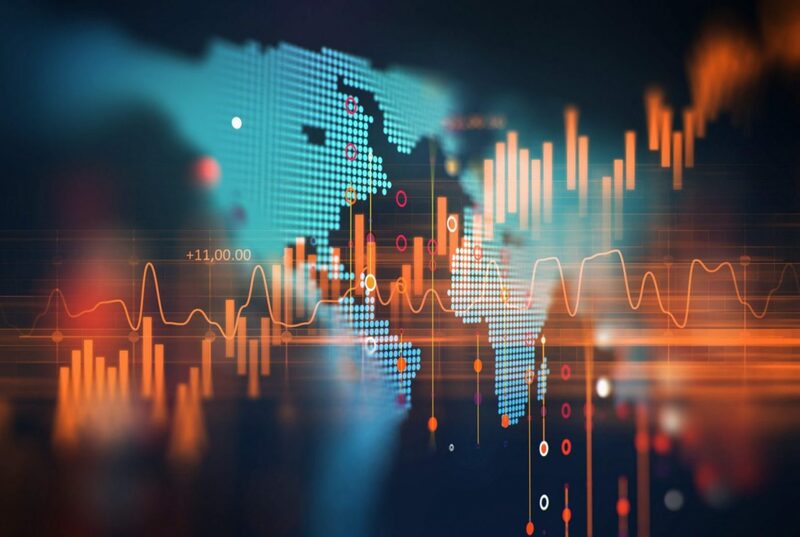 Worldwide IT spending is projected to total $3.7 trillion in 2018, an increase of 4.5 per cent from 2017, according to the latest forecast by Gartner, Inc.
Enterprise software continues to exhibit strong growth, with worldwide software spending projected to grow 9.5 per cent in 2018, and it will grow another 8.4 per cent in 2019 to total $421 billion. Organisations are expected to increase spending on enterprise application software in 2018, with more of the budget shifting to software as a service (SaaS). The growing availability of SaaS-based solutions is encouraging new adoption and spending across many subcategories, such as financial management systems, human capital management and analytic applications. “Capturing the potential business value will require spending, especially when seeking the more near-term cost savings. Spending on AI for customer experience and revenue generation will likely benefit from AI being a force multiplier — the cost to implement will be exceeded by the positive network effects and resulting increase in revenue,” said Mr Lovelock. More detailed analysis on the outlook for the IT industry is available in the complimentary webinar “IT Spending Forecast, 4Q17 Update: What Will Make Headlines in 2018?” at 4:00pm UK time today, 16th January 2018, and on demand. During the webinar, Gartner analysts will discuss the full IT spending forecast and details on the key drivers for IT spending in 2018.